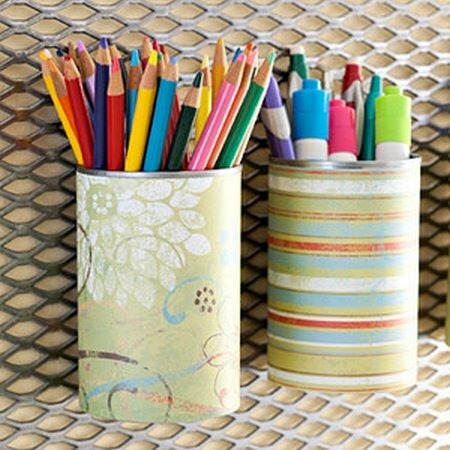 Recycling can be a beautiful thing! 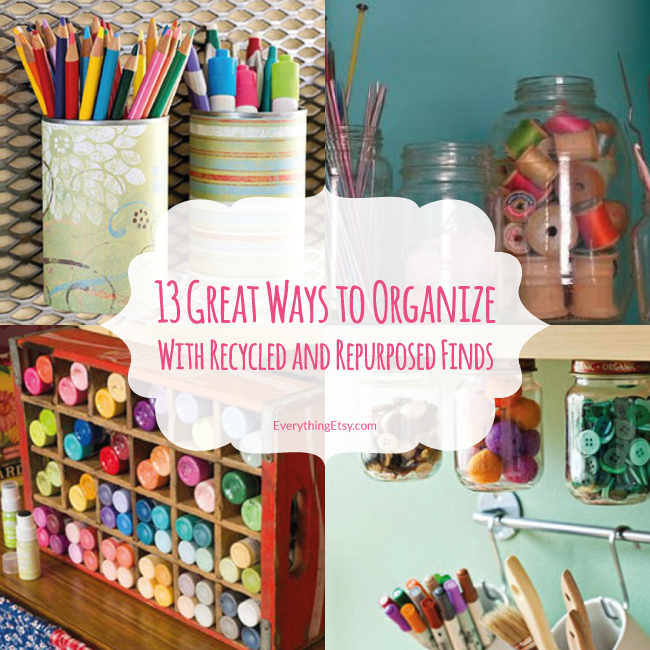 You’ll love these creative ideas to organize with recycled and repurposed items. 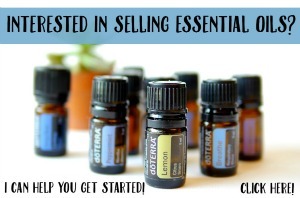 I’m sure you have many of the supplies at home already…woot! Great ideas that don’t cost a cent really make me happy! These soup cans were decorated with scrap paper and screwed to the wall for this great look! 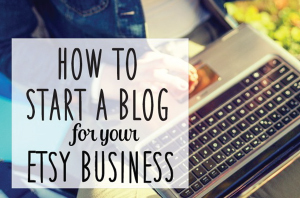 And you don’t even need to take up space on your desk or table. 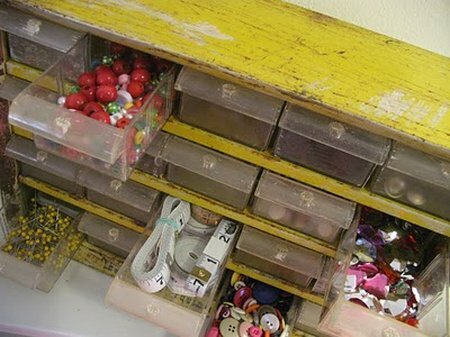 Little Buttercup’s Studio repurposed an old tool drawer for her sewing supplies. I had one when I was in high school to hold my beads…lots of beads. I love the way this looks, don’t you? There are so many great uses for jars, and this is one of my favorites! 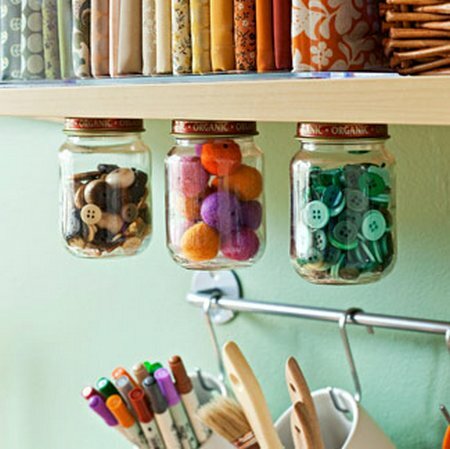 Just screw the jar lid to the bottom of a shelf for this fabulous storage solution! Nest Full of Eggs has a ton of creative ideas for recycling jars! These are beautiful! 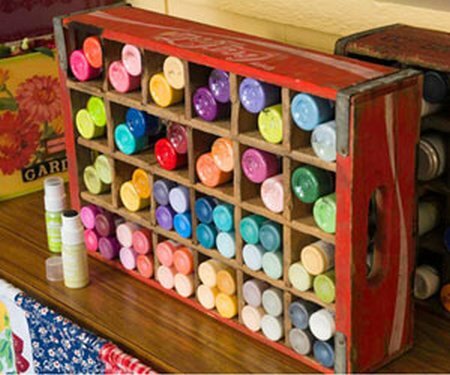 Finding new uses for vintage items is a great way to organize your supplies while decorating with style. Did you see the post last week about vintage organizing? Recycling and repurposing are two ways to save some green and be green at the same time. Ya gotta love that! Jars, baby food jars, jelly jars, any kind of jars! I know there have to be a million more ideas out there, so please share your ideas and links in the comments! 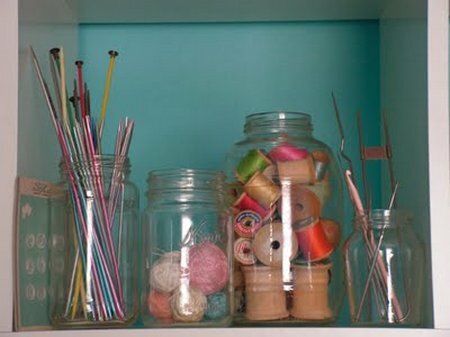 I love to see old jars filled with all sorts of craft goodies. Votive candle jars- wonderful for buttons,sewing aids, etc. Big plastic pretzel ‘jars’…great for ribbon or fabric scraps. The containers from powdered drinks like Crystal Lite-pencils,scissors,etc. Cigar boxes for…well,anything! I rarely buy anything new for storage. I collect pottery, and use the pottery to hold pens, scissors, rulers, etc. in my sewing area. I use a larger pottery pitcher to hold my kitchen utensils. It makes having the collection have a purpose. Love these ideas. I love finding new uses for things I already have around the house (or even better – things I find at my mother’s house!). 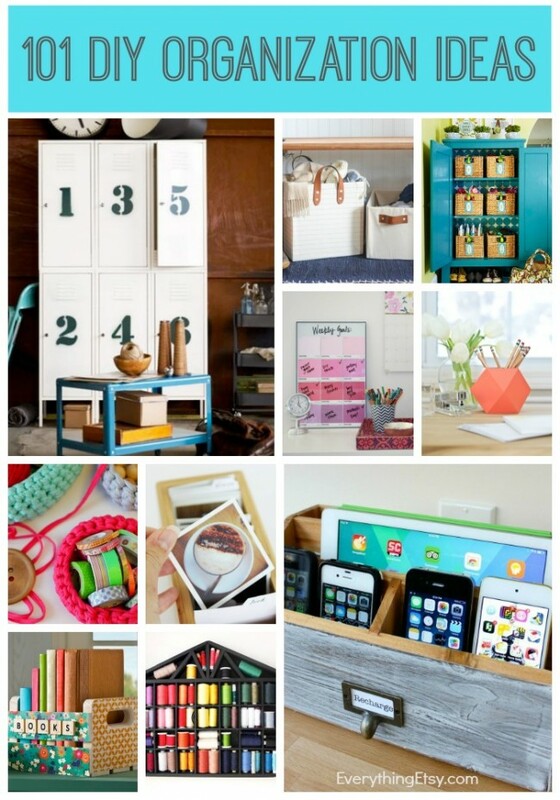 I love it -all- especially the “paint bottle holder”! Genius! The Coke crate organizer is gorgeous. Great ideas and beautiful items! I really like that yellow tool drawer. What a great color! .-= RainyPenguinVintage´s last blog ..Vintage Green Vase – Hand Blown in France =-. I have a large stoneware crock that hides my carousel of fancy edged scissors (like the ones used for scrapbooking). Im going 2 arrange a costume deaprtment soon. There r full of costumes, raw material, accessories, etc. I can’t believe I didn’t think of the jars screwed in and hanging from shelves before.. That would totally free up so much space! And I have plenty of jars because I have a five month old that eats jarred food. Can’t wait to see how my shelf turns out!